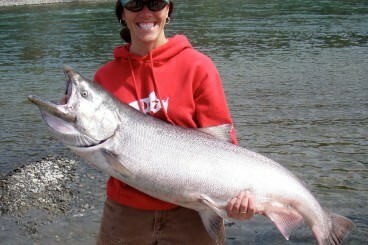 We fish for Red Salmon on the Kenai River in June and July. 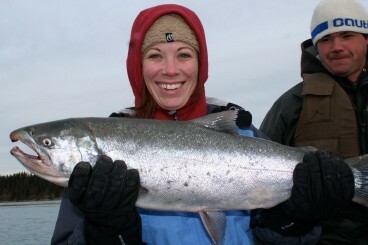 We fish the Kasilof River for the mighty King Salmon from May to July. 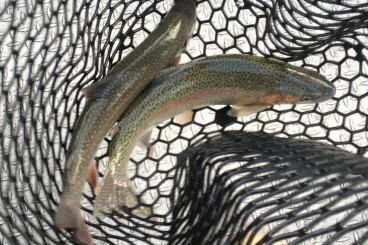 Rainbow Trout season runs from June to October on the Kenai River. 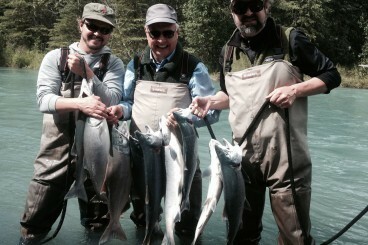 We fish on the Kenai and Kasilof Rivers in Alaska. 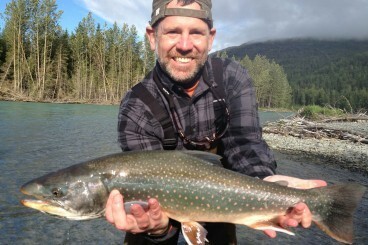 Both rivers offer world class fishing opportunities. 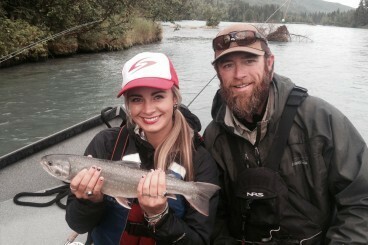 Join Alaska Salmon Guide and experience the fishing trip of a lifetime!